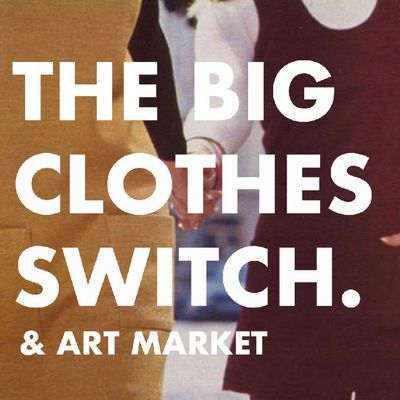 THE BIG CLOTHES SWITCH // ART MARKET. Brought to you by Stories Behind Things. We invite you to a clothes switching expereience filled with curated pre-loved items for both Men & Women. Accompanied by a art market place, filled with sustainable London-based makers. Hand picked London makers, shakers & designers. We believe in supporting London based brands that are producing goods that makeno harm to the planet or the people on it. The Good Hotel believes your travels could, and should create a positive impact on local communities. They apply this philosophy to all aspects of their organization, with the objective of generating a beneficial and scalable business with a measurable, social and environmental impact.